Your windows are some of the biggest reflections of your home. If you want to have a clean home, it is vital that your windows are clear and clean. 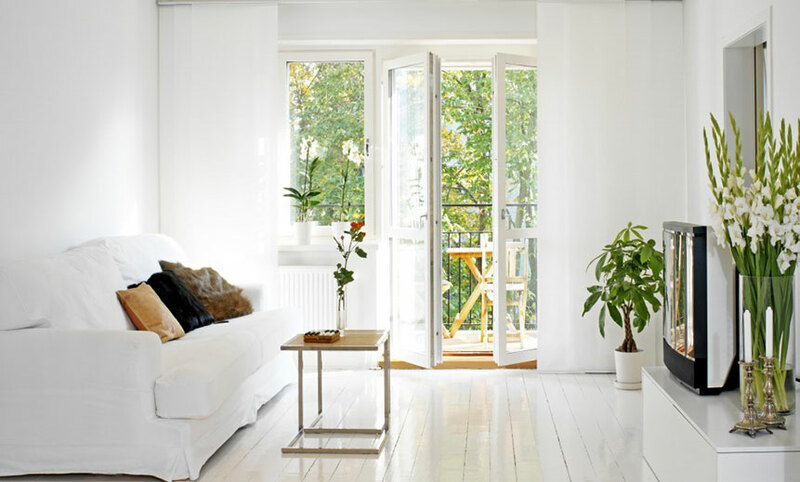 If you’re in the midst of a big home cleanup, or just really want to have windows that sparkle and show, here are all of our favourite window cleaning tips to help you achieve the home of your dreams. If you want to have windows that look their best, you need to hire professional cleaning services. There are a number of reasons for this; for example, professional cleaners will be able to clean your windows more efficiently. Professional services are aware of different cleaning methods; thereby, allowing them to clean your home without damaging your window materials or the materials surrounding your window. Professional cleaners are also more likely to be aware of environmentally-friendly cleaning techniques, which will make your home safer for you and for your family. Professional window cleaners will also have the tools necessary to get into the parts of your window that you can’t reach on your own. In doing so, you’ll have cleaner windows than ever before! If you have an appointment with professional cleaning services, you may want to do some basic maintenance beforehand. One of the best ways to clean your windows without damaging the health of the people in your home or the environment in general, you may want to clean your windows by using vinegar. You should only use a small portion of vinegar for a cup of water. Of course, you can alter the amount of vinegar you use depending on how strong you want your solution to be. Keep in mind that you may want to leave your windows open after using the vinegar solution because it will smell strongly afterward. You may also want to just use water and a cloth if you’re going to clean your windows. This is a simple solution for those of you who don’t have vinegar lying around the house. A simple cloth and water won’t necessarily clean your windows but it will ensure that your window has grime removed from it before your professional cleaners arrive. Keep in mind that you shouldn’t add products like bleach or dish soap to your water because this can cause scuffing or water marks on your window. If you don’t have time to clean your windows with a solution, you may also want to consider using a duster to remove grime from your windows quickly. By dusting your home, you can remove grime without exposing your home to chemicals. Dusting is more suited for those who don’t have a significant buildup of grime on their windows and for those who want to have their home cleaned efficiently before their professional cleaners arrive. No matter how tidy your home is, stained windows are all it takes to ruin a first impression. The best thing you can do to ensure your windows are sparkling clean is to hire your Brisbane local professional cleaning experts. If you have any questions about our services or how we can serve you, contact us today and we’ll get back to you as soon as possible.